It’s been a hectic winter here in Phoenicia, NY. At present, there’s a nice snow pack that not only looks terrific, but bodes well for this whitewater season. I’ll explain why. The water that flows in The Esopus Creek is incredibly unique. It’s part of New York City’s watershed and it’s transported about 18 miles through the Shandaken tunnel where it’s collected in the Schoharie Reservoir. That water is managed to ensure there’s adequate water for NYC’s needs, enough cold water to preserve the cold water habitat needed by the world famous trout fishery of The Esopus Creek and to provide for special, “Surf’s up” whitewater release weekends where the water is flowing at an adrenaline inducing rate (that also facilitates boating and kayak competition). So to sum it up, with all the nice white stuff in the mountains, it’s likely there will be more cold water in reserve and more cold water to release for exciting whitewater adventures on The Esopus Creek. Of course, always be sure to protect the habitat, be considerate to others on the creek, and always wear a P.F.D. (Personal Flotation Device/Life-jacket). Welcome to the new Town Tinker Tube Rental web site. 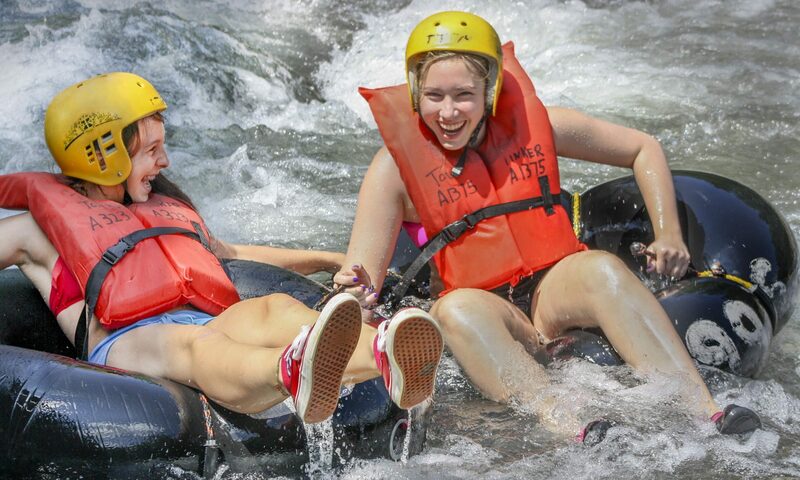 Here you’ll find all the fun, Catskill Park action we offer tubing the rapids of the pristine Esopus Creek. Sign up for our newsletter to ensure you’re the first to know about special events and offers you don’t want to miss! 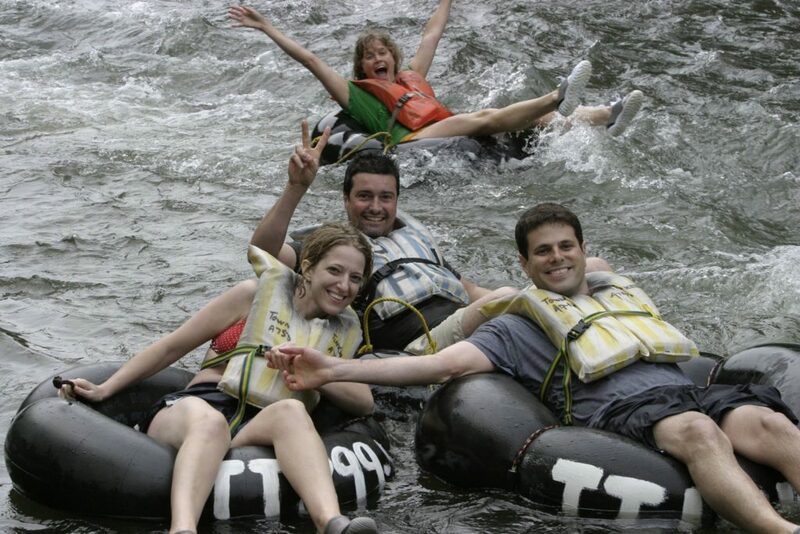 Join us at The Town Tinker Tube Rental tubing the Esopus Creek Today!